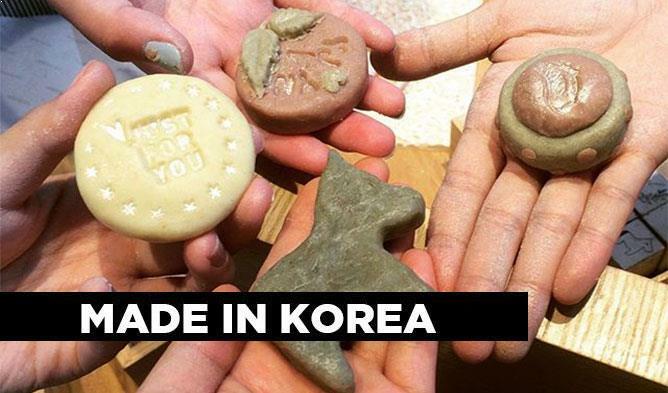 You can now collect five of the adorable and iconic characters of KakaoTalk while enjoying a meal at McDonald’s. Coming to you in December! 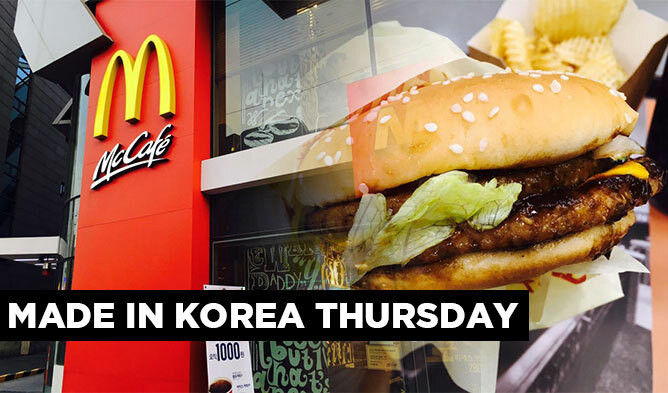 There’s another reason to now go to McDonald’s during the holiday season in South Korea besides indulging yourself with a big fat juicy Big Mac. The fast-food franchise is teaming up with Kakao Friends to release a Christmas Holiday Edition doll collection. 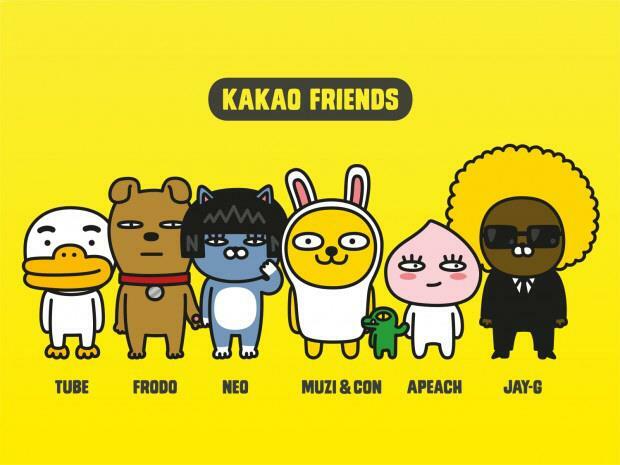 Here’s a quick profile introduction to the characters of Kakao Friends in case you’re not familiar with them. Muzi: A ‘takuan’, (Korean-style radish) disguised as a rabbit. HOZO’s inspiration of the character came about while trying to come up with a character that could represent the color yellow and brown. Con: A small crocodile that raised Muzi. Has many secrets and shows only the side of his face, never the front. Apeach: A peach that escaped a peach tree after learning that he is genetically modified. Jay-G: A mole that is an undercover agent. His main mission is to acquire a rabbit’s liver and bring it back to his country. Thus he spends a lot of time chasing after Muzi, who’s in fact not really a rabbit. His hero is American rapper, Jay-Z. Frodo: A dog born into a rich family. He is from the city and dislikes the fact that he is of mixed breed. He is Neo’s boyfriend. Neo: A cat that sports a bob cut wig. She is Frodo the dog’s girlfriend. She loves to shop and plays the role of a fashionista within the members of Kakao Friends. Tube: A fragile and cowardly duck. However, turns into a monstrous crazy duck once angered. Ryan: A lion that doesn’t have a mane. He is, in fact, royalty, being the rightful successor and heir to the throne of a tribe in Africa. However, he escaped in order to live a care-free life. Here are the photos from the upcoming doll collection. Each character will be released on a different date and will only be available for one day. You can check the release dates below.